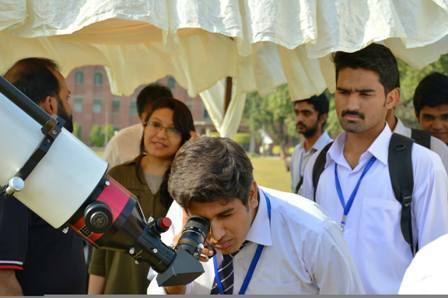 Benade physics society (BPS) with the collaboration of Lahore Astronomical Society (LAST) organized an Solar Observation on 19 October 2016. 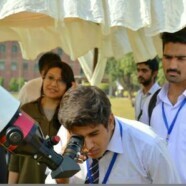 All the university and college students and faculty members were invited to be a part of this event. 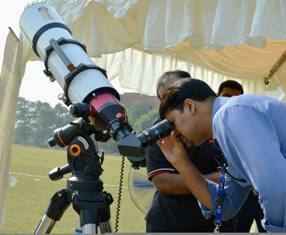 The objective of this event was to examine the atmosphere of the Sun through “Hydrogen Alpha Telescope”. This event turned out to be very successful by the presence of about one thousand students for this event.